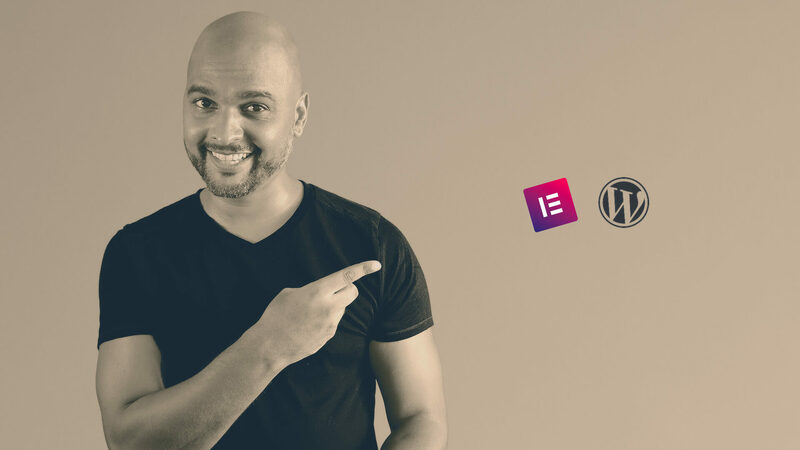 How to design a beautiful homepage using Elementor for WordPress? Even with Social Media, your website is the cornerstone of your personal brand and you should treat it with love. 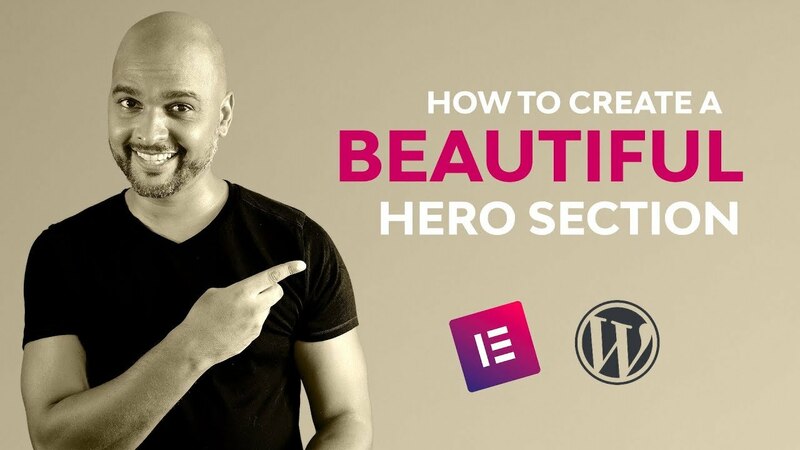 So today I’m going to show you how to create a beautiful hero section for your homepage, with the Elementor page builder. So how do we do that? Let’s find out! 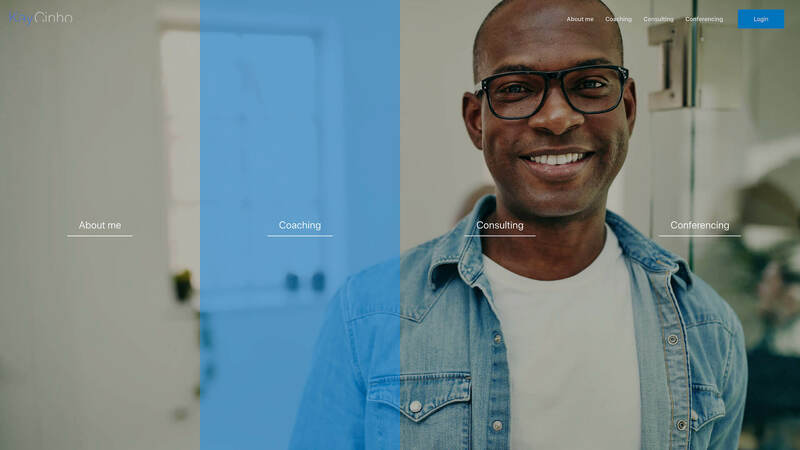 hello, I’m your host Kaycinho, I’m a digital alchemist, and today I’m going to show you how to create a beautiful hero section for the homepage of your website. In today’s tutorial we’ll look at how to design a beautiful homepage building a slightly different hero section than what we see on most websites. But enough talk, let’s dive in! So, I hope that you now feel confident to create a beautiful hero section for the homepage of your website! If there are other Elementor tutorials you’d like me to cover, let me know in the comments.